As the open-water season becomes longer in the Arctic, little is known about how increasing vessel traffic affects marine mammals, but a new study is shedding some light. The article, published by the U.S. National Academy of Sciences, discusses the vulnerability of marine mammals to vessel traffic in the Northwest Passage and Northern Sea Route during September. The authors examined 80 subpopulations of seven species — beluga whales, narwhals, bowhead whales, ringed seals, bearded seals, walruses and polar bears — and assessed their vulnerability based on their exposure and sensitivity to vessel traffic. They found that more than half (42) of the subpopulations were exposed to this traffic in either one or both of the waterways. And, based on their findings, they estimate that narwhals are the most vulnerable species, while polar bears are the least. Donna Hauser, a marine mammal biologist and research assistant professor at the University of Alaska Fairbanks, is the lead author of the study. At the time, she was a postdoctoral researcher at the University of Washington. She wasn’t surprised to find narwhals are highly vulnerable. “They use sound for communication and navigation and foraging, and so might be really sensitive to potential acoustic disturbances that might be imposed by vessels, for example,” she said. Hauser also said it makes sense that polar bears were found to be the least vulnerable as they spend their time on the land during the open-water season. Overall, the study found relatively high vulnerability among narwhal, walrus, bowhead and beluga whale subpopulations, followed by bearded seals, which were found to be less vulnerable. Polar bears and ringed seals were at the bottom of the scale. Animals in regions with geographic bottlenecks, like the Bering Strait and eastern Canadian Arctic, were found to have two to three times higher vulnerability than more remote regions. 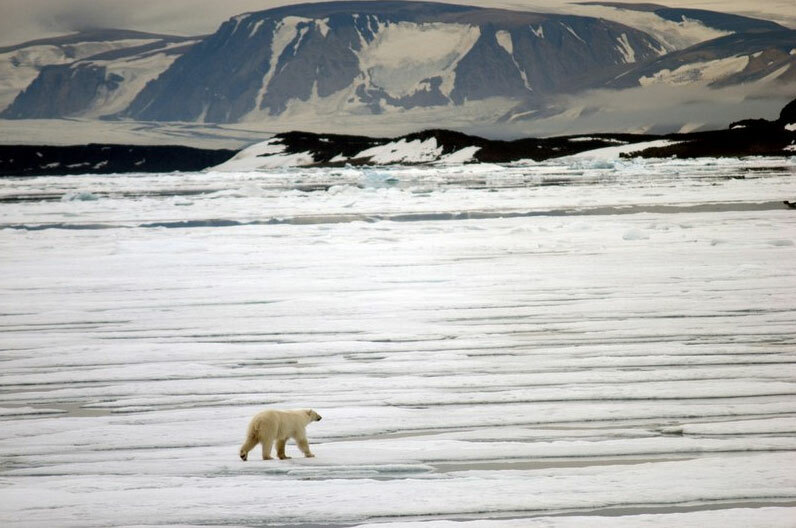 Interestingly, the authors found the least vulnerable subpopulations, particularly polar bears and ice seals, also had the greatest uncertainty when it came to their vulnerability. They said this highlights the need for further research. They also noted that by focusing on the open-water season, the study didn’t look at the potential impacts of ice-breaking vessels, which can negatively affect ice-breeding seals during pupping and lactation periods. Hauser, a life-long Alaskan, said the study is particularly important for Indigenous communities that harvest marine mammals and are already experiencing many changes associated with sea-ice loss and climate change. According to the study, Arctic sea-ice cover in September has retreated by 14 per cent per decade since 1979. 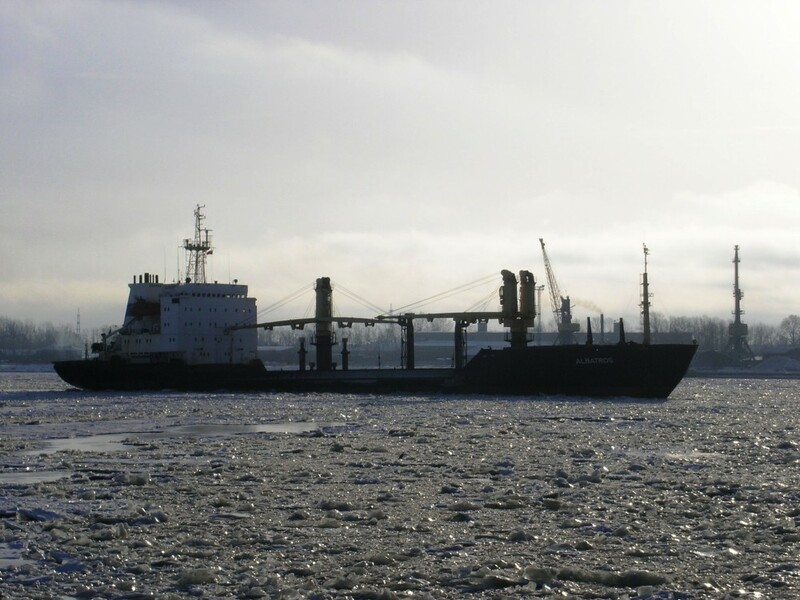 This has meant the open-water season has increased by five to 10 weeks, and commercial vessels can now navigate previously inaccessible sea routes. Projections suggest that the Arctic will be ice free during the summer by 2040. The study’s authors suggest a number of strategies to mitigate the impacts from vessel traffic, including sound disturbance and spatial management. Hauser also said lessons can be learned from what’s being done in more southern waterways. “Avoiding key habitats, adjusting the timing of when vessels go through certain areas, they can make efforts to minimize sound disturbance, those kinds of things,” she said.